﻿"My bedroom in Queens used to face Shea stadium, where the Mets used to play, and my Dad took me a lot when I was three years old. Mom was pregnant with my sister, so it was “boy time”. We’d buy cheap seats, the usher would ask my dad for his ticket stub, and he’d show his real ticket stub with a twenty dollar bill wrapped around it. Next thing I knew, we had good seats. I don’t think in San Diego you can do that as well, but in Queens - I mean, these guys are making seven dollars an hour, so if you can give them twenty bucks and fill an empty seat, it’s good for everybody. My Dad’s the kind of guy who reads the newspaper at ballgames, but I loved it. 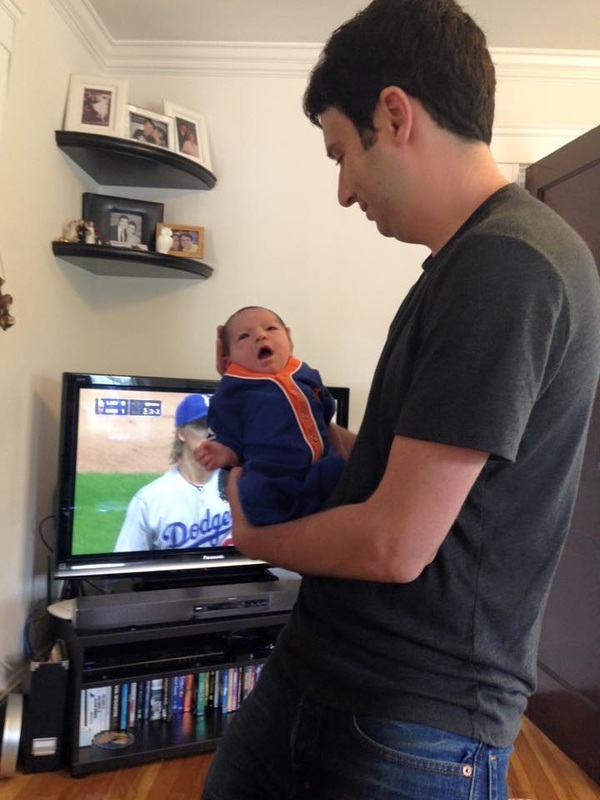 So that’s how I became a Mets fan - from going to games, and from seeing it out of my window."